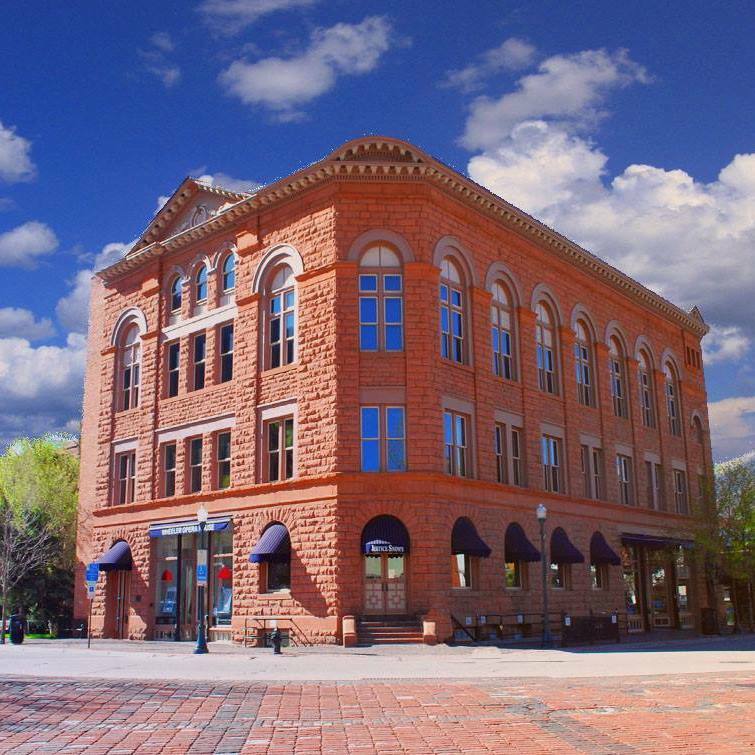 The 27th Aspen Academy Screenings will be held at The Wheeler Opera House and Paepcke Auditorium. Guaranteed reserved seat bearing your name for all screenings. Complimentary admission to opening reception. VIP Passes are available only to Aspen Film Members at the Visionary level. Your pick of the best available seat for all screenings 30 minutes before the start of each film. Complimentary admission to opening reception. Priority Passes are available only to Aspen Film Members at the Star and Benefactor level. Voting members of the Academy of Motion Pictures Arts & Sciences, British Film and Television Arts, and associated guilds receive a complimentary Industry Pass which allows admission 30 minutes prior to each screening. Please contact Aspen Film directly to obtain a pass: aallen@aspenfilm.org or 970.925-6882. Your pick of the best available seat 15 minutes before the start of each screening. Aspen Film Members receive a 25% discount on single tickets. Single ticket holder line forms 30 minutes prior to each screening. Five minutes prior to the start of each screening, Aspen Film will make any unfilled seat available for sale. Aspen Film Members receive a 25% discount on rush tickets. Rush line forms 30 minutes prior to each screening. See pricing above. Daily: Noon to 5:00pm or 10 minutes after the start of the last screening of the day. All major forms of credit accepted.